clinics and training, or DVDs. We are keeping the website up to honor her memory and to promote the sale of the ranch. 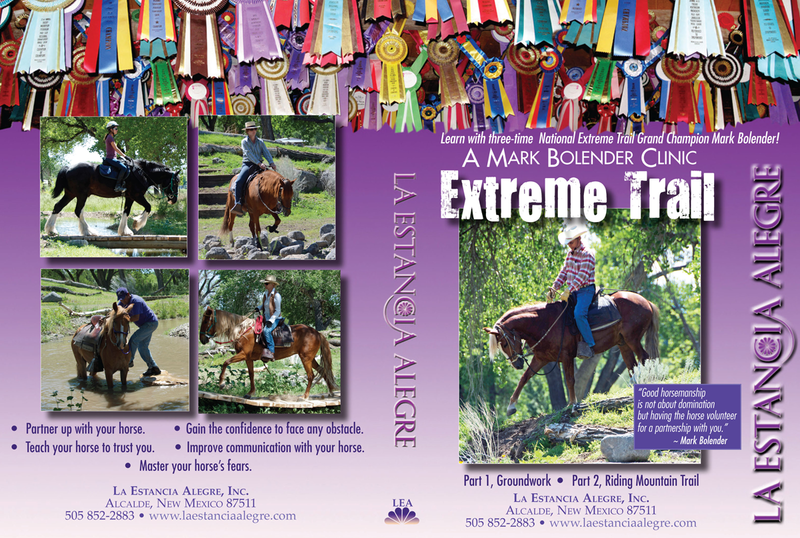 and how we work with them at La Estancia Alegre. One hour and 50 minutes long. 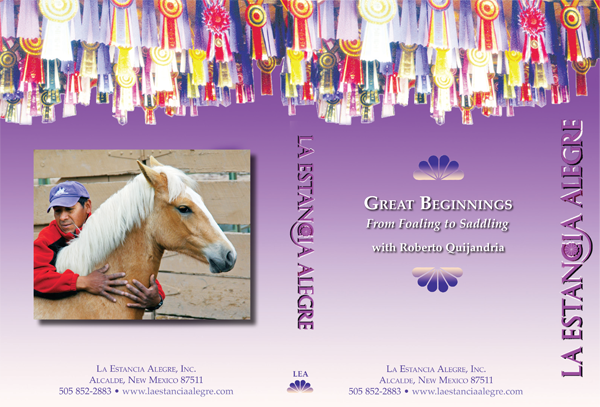 Both English and Spanish narrations are included on this DVD. Copyright © 2019 Cheryl Poindexter. All rights reserved.